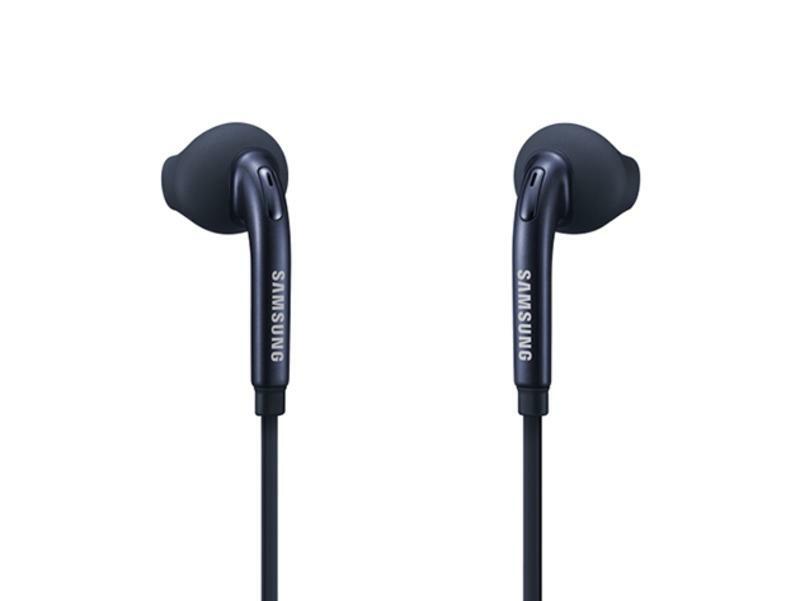 Finding a great pair of earbuds can be challenging, but Samsung makes the decision a no-brainer with the high-quality Samsung EG920 headphones. These buds are now available in a two-pack for just $9.99 in the TechSpot Store. The compact and lightweight buds offer clean, robust sound with their 12mm speakers, and come with four sets of ear gels to help custom fit any ear. Beyond the audio experience, the EG920s have built-in cable controls to allow for volume and track functionality, phone conversations, and answer and send control without requiring you to touch your smartphone or portable device. The tangle-resistant cable cuts down on the wear and tear that ultimately doom many earbuds to a short lifespan. And even if you do lose a set, you’ve still got another pair ready to go at a moment’s notice. You can pick up the Samsung EG920 headphones in either black or white at 71% off the retail price while this offer lasts.